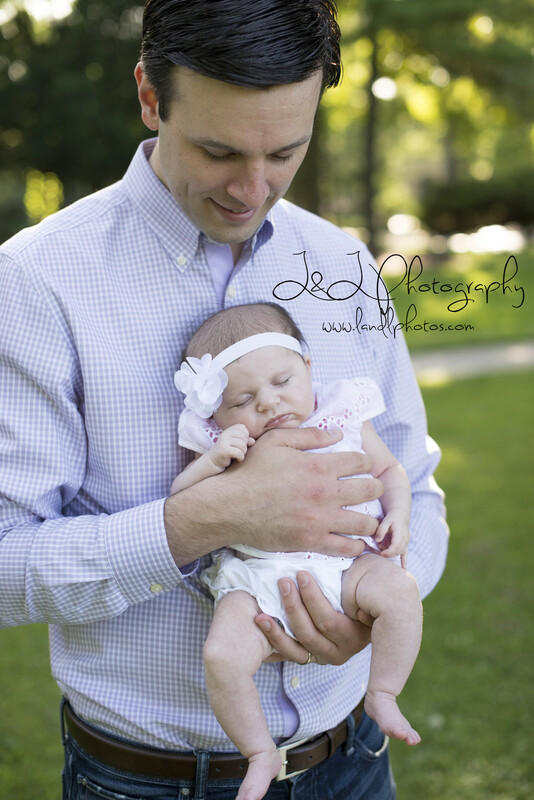 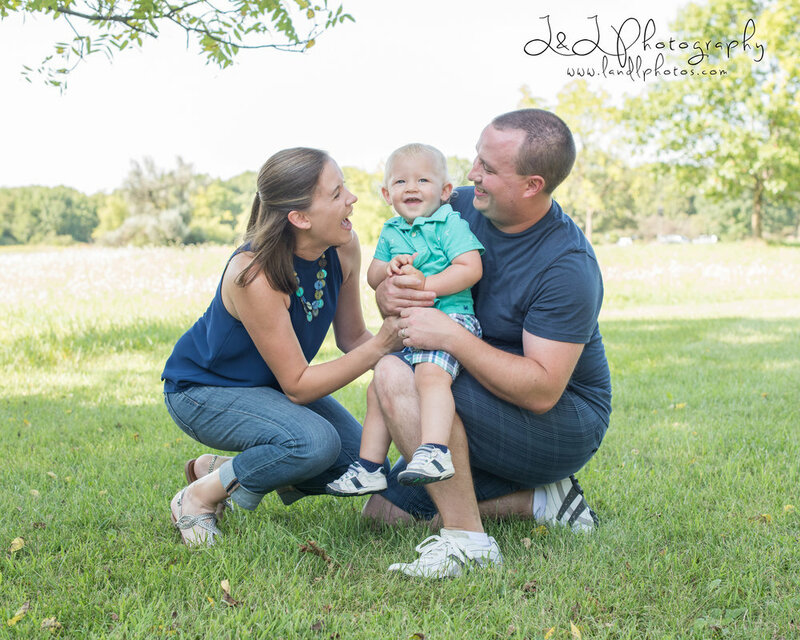 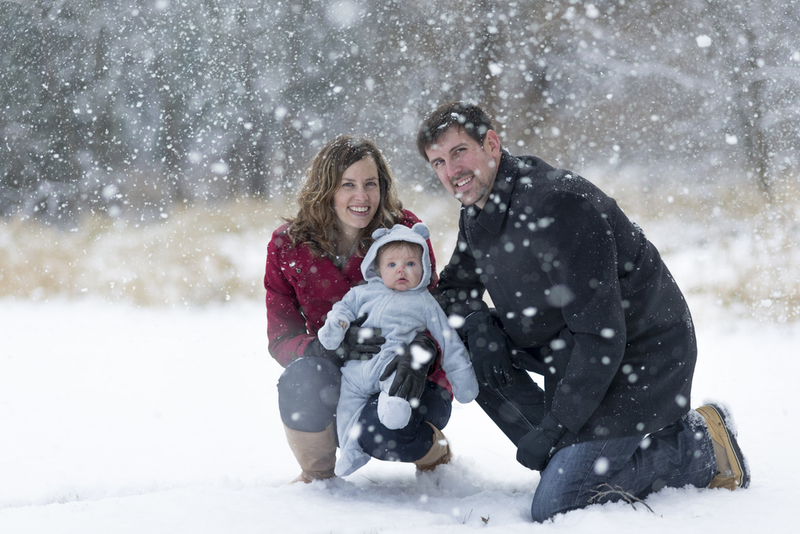 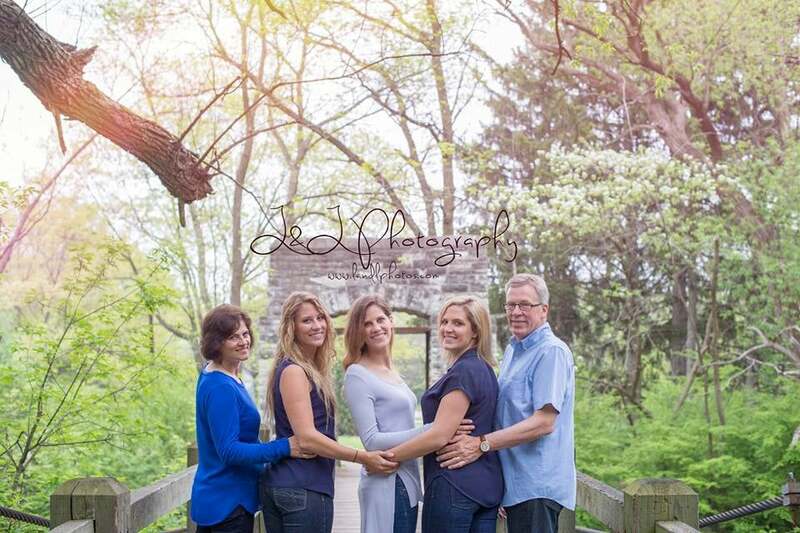 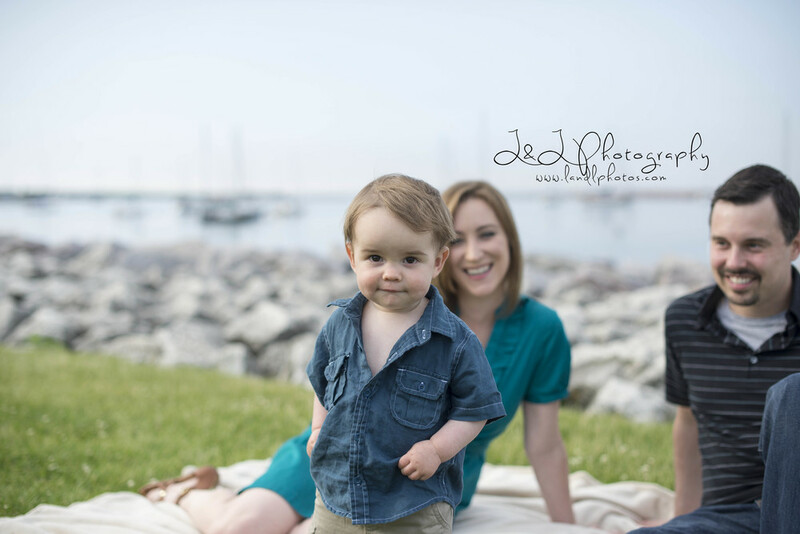 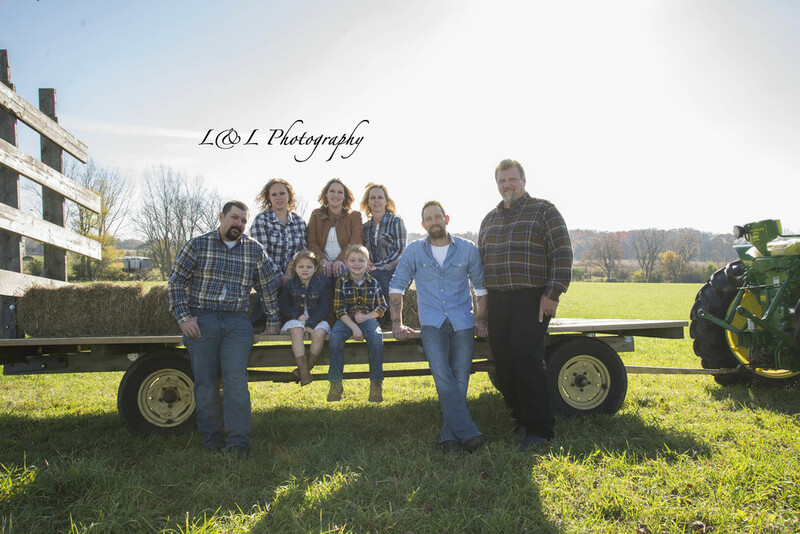 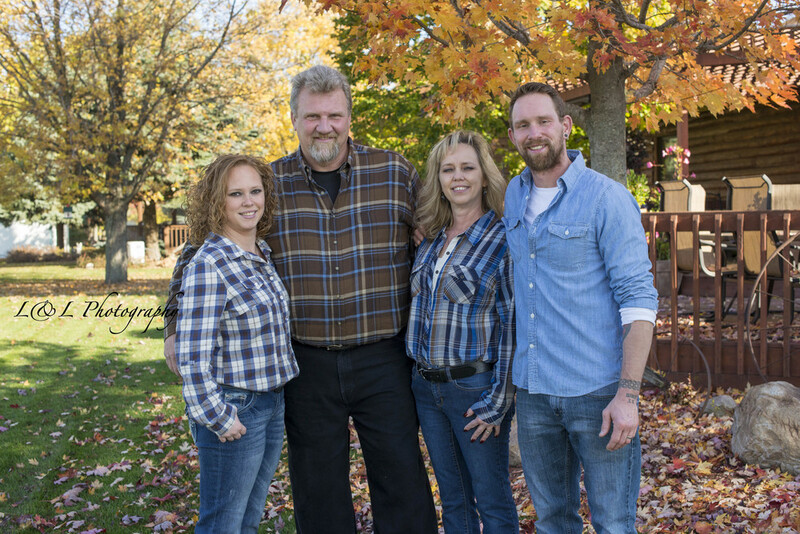 Family sessions are done at Bluestem Farm or on location. 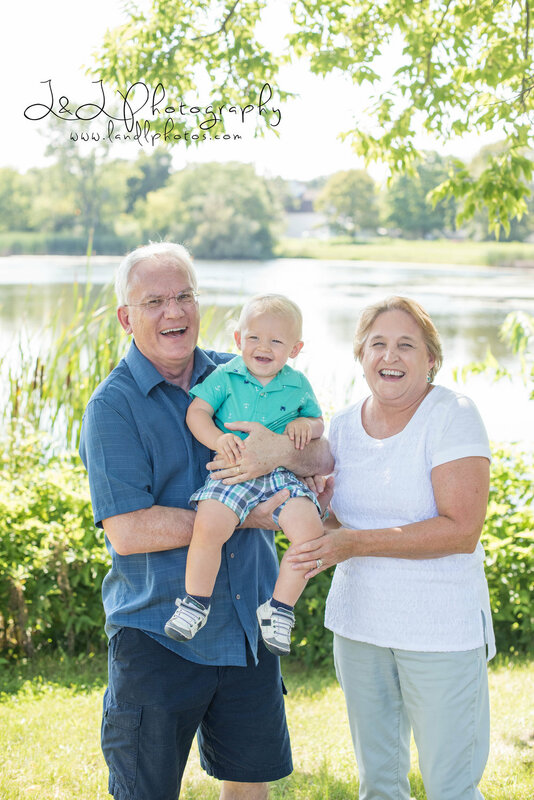 We travel all over southeast WI and Northern IL for sessions. 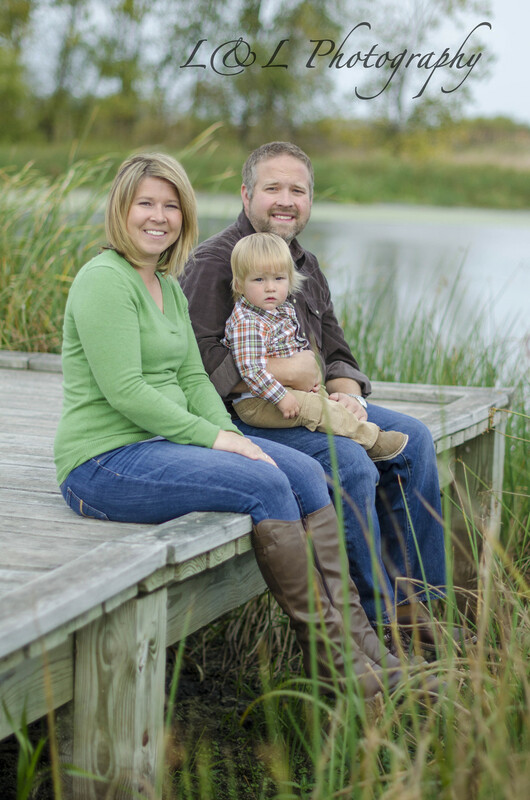 Bluestem Farm offers (3) barns and a surrounding 150 acre prairie.